Athens’ leisure travel market has significantly grown during the last few years, as the number of foreign vacationers increased by 111 percent between 2012-2017, according to data released by GBR Consulting. Business travelers also increased by 46 percent during the same period, while the number of travelers that continued their vacation from Athens to other destinations increased by 73 percent. 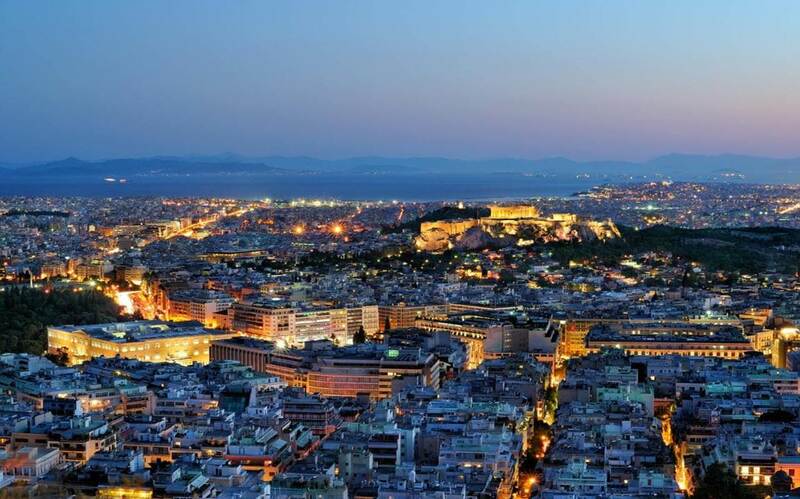 GBR Consulting recently presented the results of a survey conducted between late June and early September 2018, among 1,500 visitors in Athens hotels. According to the findings, guest satisfaction improved from 7.7/10 in 2017 to 7.9/10 in 2018, after a slight drop in 2016-2017. 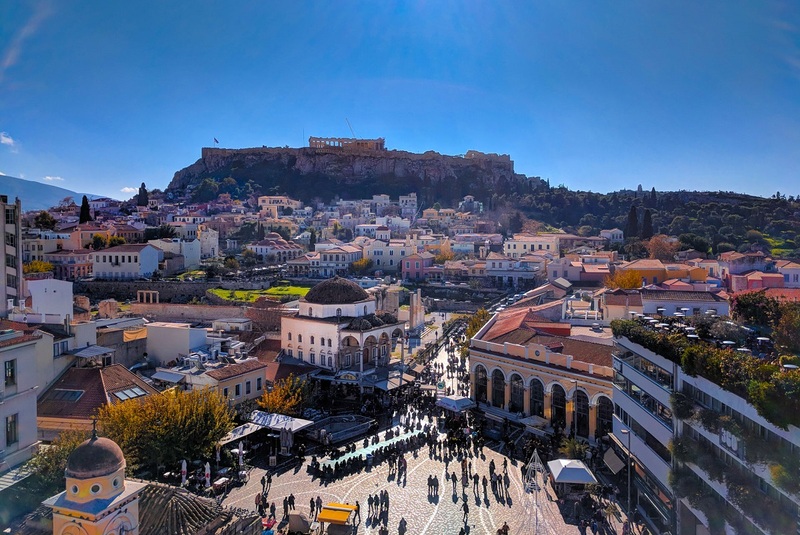 Of those surveyed, 79 percent – mostly Europeans and Americans – said they visited Athens for vacations, while approximately 80 percent of travelers between 18-50 years old said they chose the city for its archaeological and cultural wealth. Furthermore, the vast majority of guests – 96 percent – said they would recommend Athens as a travel destination to others. 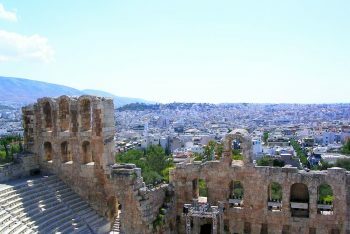 According to the study, Athens is also seeing a large number of repeat visitors, as 45 percent of travelers over 50 said they had visited Athens again. On the other hand, the survey showed that the majority of travelers is not aware of the nearby islands of the Saronic Gulf, while only 31 percent knew about the “Athens Marathon. The Authentic”, the leading sports event taking place annually in the Greek capital. Moreover, the survey’s results indicate that although guest satisfaction has improved, further effort is need on specific issues including the preservation of the city’s sidewalks and buildings; graffiti removal; cleaning of street and sidewalks; English signs at sites of interest. The GBR Consulting survey was presented during the 48th General Assembly of the Athens-Attica & Argosaronic Hotel Association.